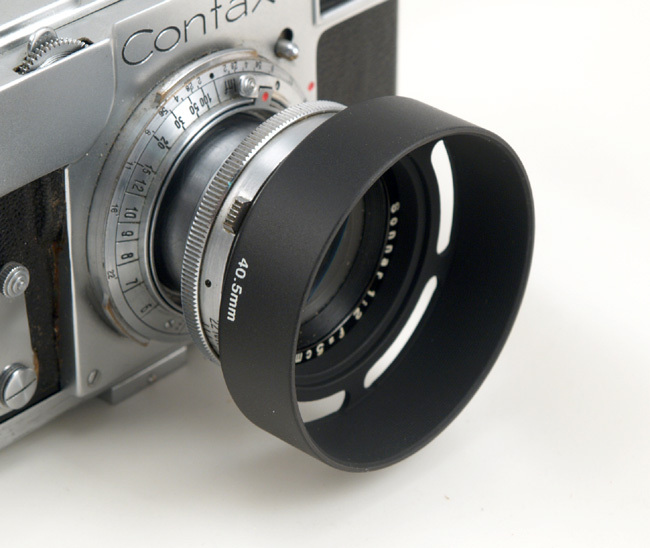 This polarizing filter reduces reflections from non-metallic surfaces, darkens blue sky and increases color saturation. 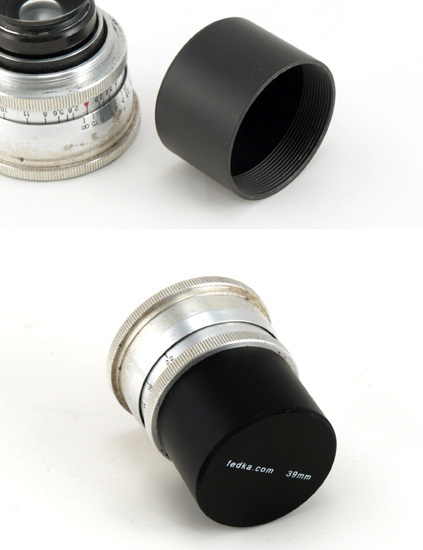 The desired effect is achieved by rotating the filter. 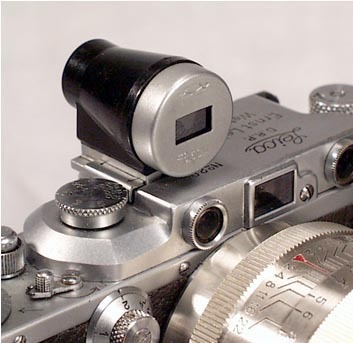 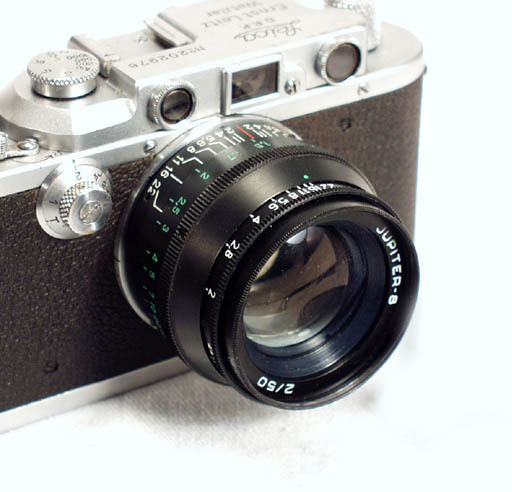 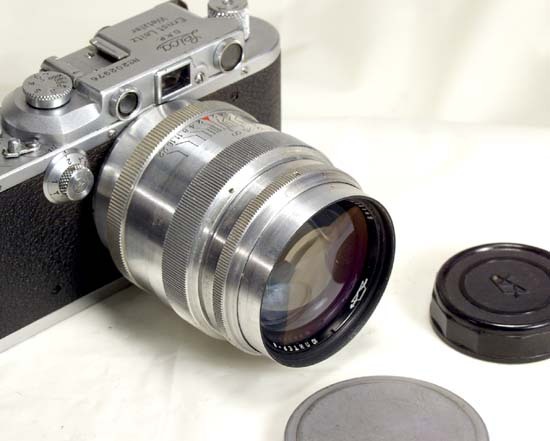 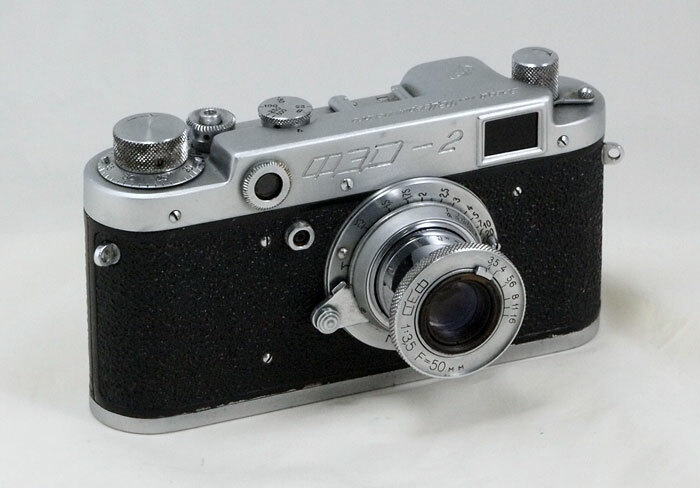 On a rangefinder camera you would have to determine the optimal position of the filter by looking through it, then mount it on the lens and orient it correctly by rotating the optical element. 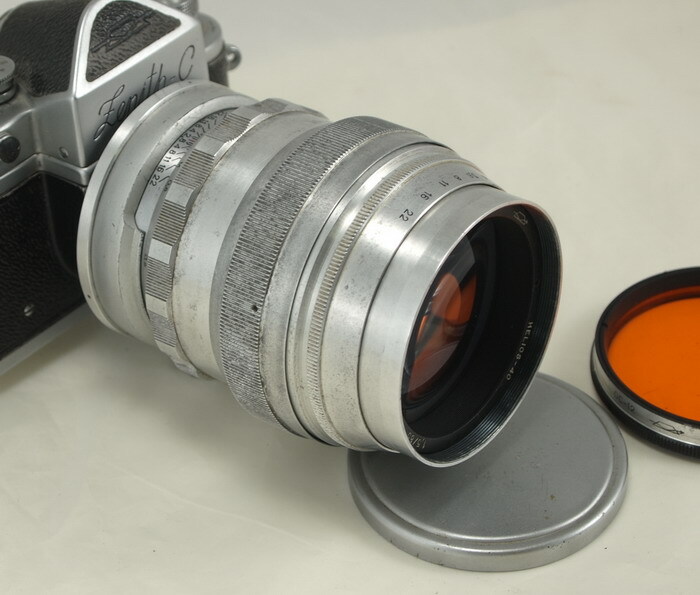 Please ask me if you are not sure about your lens. 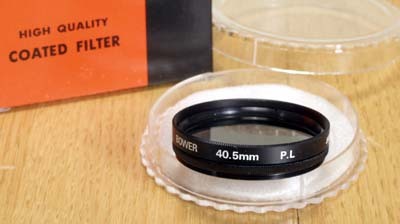 The filter is brand new, comes in its plastic case and box.